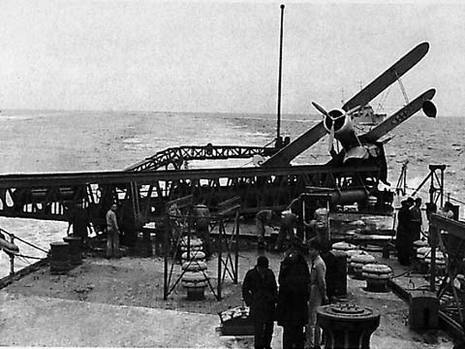 The Battle of Cape Matapan (Greek: Ναυμαχία του Ταίναρου) was a World War II naval battle fought from March 27 to March 29, 1941. The cape is on the southwest coast of Greece's Peloponnesian peninsula. A force of British Royal Navy ships accompanied by several Royal Australian Navy ships, under command of British Admiral Andrew Cunningham, intercepted and sank or severely damaged the ships of the Italian Regia Marina under Admiral Angelo Iachino. The battle, or at least its opening actions, is also known in Italy as the Battle of Gaudo. 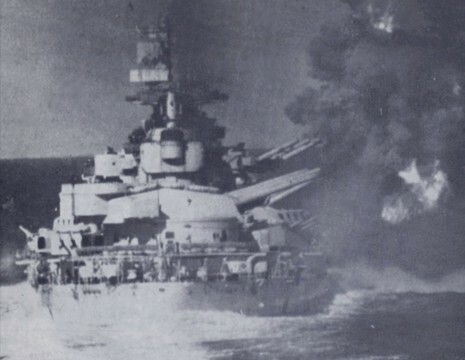 In early 1941, following a series of military reverses, including the surprise attack on Taranto, the Regia Marina (Italian Navy) decided to conduct Operation Gaudo with the goal of re-establishing its power in the eastern Mediterranean. Designed as a sweep of the waters around Crete, the operation called for Admiral Angelo Iachino to take the bulk of his remaining surface forces to sea to engage the Allies. 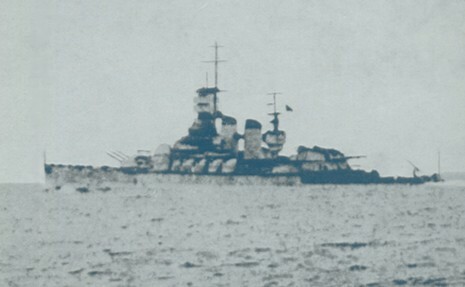 Iachino was heartened by false intelligence received from the Germans which indicated that the British Mediterranean fleet possessed only one operational battleship and no aircraft carriers.